The Second release by Out Of This World Records. Brought to you by a producer who needs no introduction, DJ Punch with Boyah Bass. 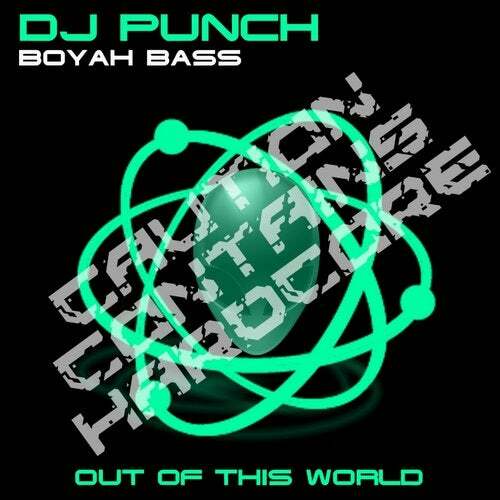 Punch has already had various release's and tracks featured on albums and Boyah Bass seems set to follow suit.